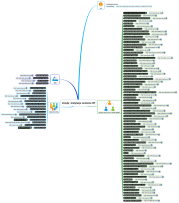 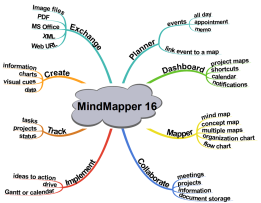 MindMapper 16 at a glance using hand drawn mapping style. 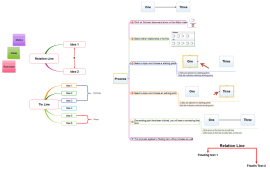 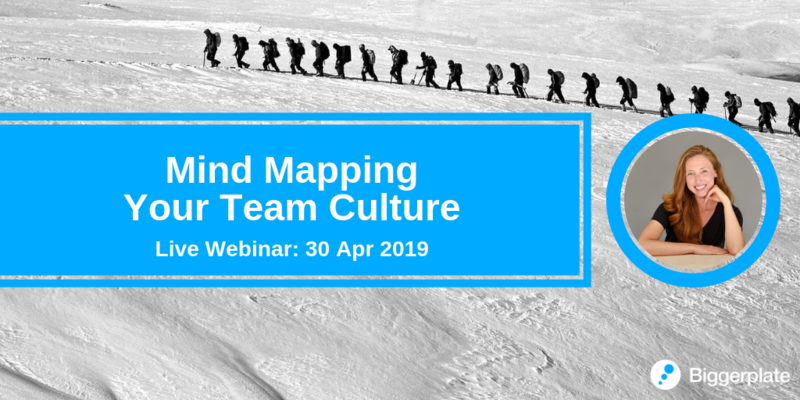 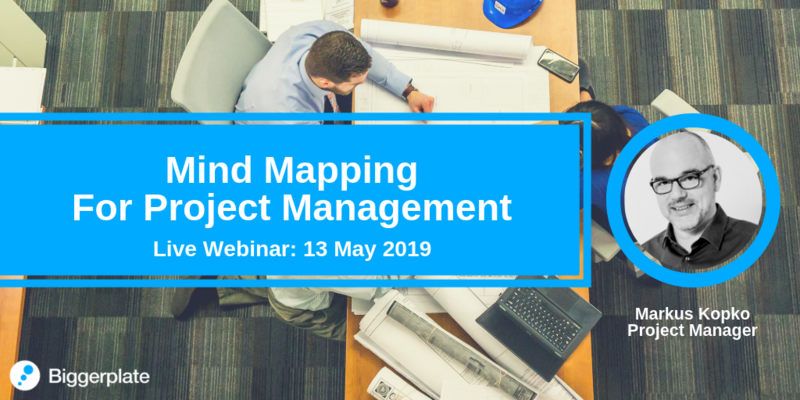 How to create relationship and tie lines in MindMapper. 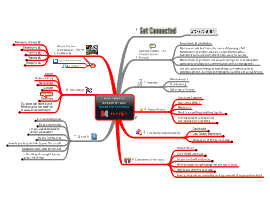 Basic template for starting SWOT analysis using SimTech MindMapper. 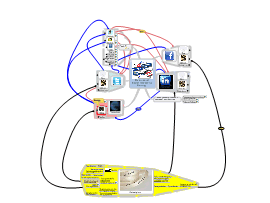 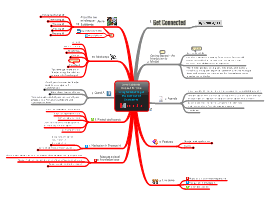 This mind map gathers a synthesis of my personal social networking strategy.